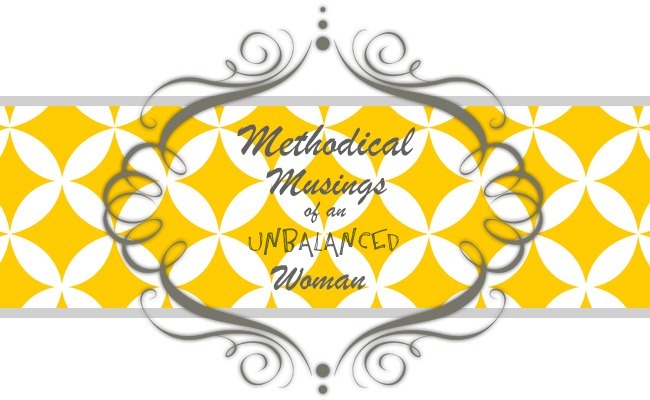 Methodical Musings of an Unbalanced Woman: Hillary Needs Our Help! So it's no secret that I absolutely LOVE Hilary Weeks. This woman, and her music, have a way of connecting to every woman in the entire world. You name the situation you are dealing with and she has a song to lift and inspire, or just comfort you. It never ceases to amaze me. She is about to release her newest CD, Every Step, which, from what I have heard, has a message the whole world needs to hear (which I totally believe her more than capable of writing). This is where you and I come in. We can help Hilary chart on the Current Contemporary Christian Billboard Chart. By doing this, it will increase the chances of her songs getting on Christian Radio stations, making her music known to a wider audience, giving her greater credibility as a Christian singer/songwriter, and helping her open greater doors to her music (among a number of other things). HONESTLY...this woman was MEANT to lead people to Christ with her music. I have found much comfort, HOPE and happiness in it myself. So how do we help her do this? You can order, Every Step, between NOW and October 29th (that's Saturday) either online at Deseretbook.com HERE or on Amazon.com HERE or pick it up at any Deseretbook store (or any other store where LDS music is sold). Remember...it has to be ON or BEFORE OCTOBER 29th to count towards the "chart topping" numbers. It would make an awesome Christmas present for your mother, grandmother, sister, friend, wife....anyone really. And you'd be helping out this amazing woman at the same time. oh...and she's a hillarious performer as well (I've seen her twice at Time Out For Women). Here are some of her comic best. Alright....that's all...now I'm off to purchase Every Step (nope, not just saying that. I really am.). This post may or may not contain affiliate links. "You never know when she's going to yell"
"So Thy Succor Shall Be"